Athletes take takeover Lake San Antonio this weekend for the popular Wildflower Triathlon. This particular triathlon features three fiendishly difficult events, wrapped around a fun exposition and some great camping. Friday-Sunday. Lake San Antonio, Bradley. Get your adrenaline pumping at the 2016 Continental Tire Monterey Grand Prix this weekend! Mazda Raceway Laguna Seca will be humming with premier road racing featuring non-stop action with at least 10 different car manufacturers vying for the title with both professional and pro-am drivers behind the wheels. Friday-Sunday. 1021 Monterey-Salinas Highway, Salinas. Various ticket prices. Get the kids out of the house and into the laboratory! 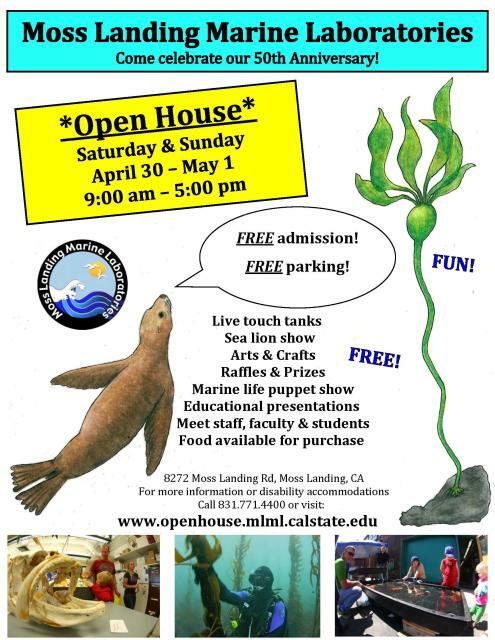 The Moss Landing Marine Laboratories opens its doors this weekend for the 50th Open House. This event is all about sharing the amazing marine world with the public through puppet shows, tours of the facilities, educational talks, sea lion training demonstrations, and many other fun/engaging activities. Saturday and Sunday from 9am-5pm. 8272 Moss Landing Rd, Moss Landing. Free admission. 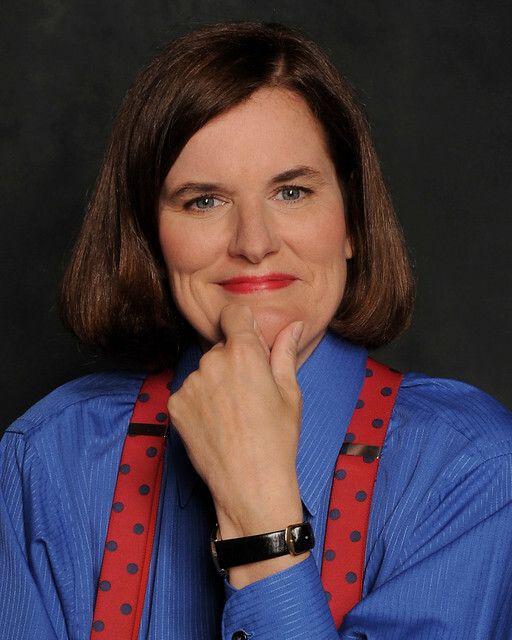 Comedian Paula Poundstone headlines at the Golden State Theatre tonight. Her hilarious stand-up act is bound to have you rolling in the aisles! 8pm. 417 Alvarado Street, Monterey. $31-$50. The Coffis Brothers stop by Fernwood Tavern in Big Sur tonight for a rockin’ good time. 10pm. 47200 Highway 1, Big Sur. Free event. 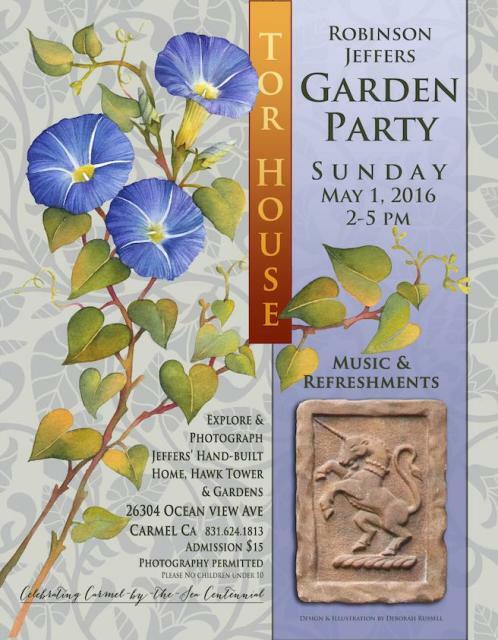 Enjoy a day with an incredible view of the Pacific Ocean at the Tor House&apos;s Annual Garden Party. Explore Robinson Jeffers&apos; coastal hideaway, enjoy live music and dine on light appetizers. 2pm-5pm. 26304 Ocean View, Carmel-by-the-Sea. $15. Need a good laugh? Head to the Sunset Center this evening for a performance of Capitol Steps. Together since 1981 this group of ex-Senate staffers set out to satirize the very people and places that employed them. With the 2016 presidential primaries just around the corner there is sure to plenty of material to cover! 7pm. San Carlos St at Ninth Avenue, Carmel-by-the-Sea. $49-$69.